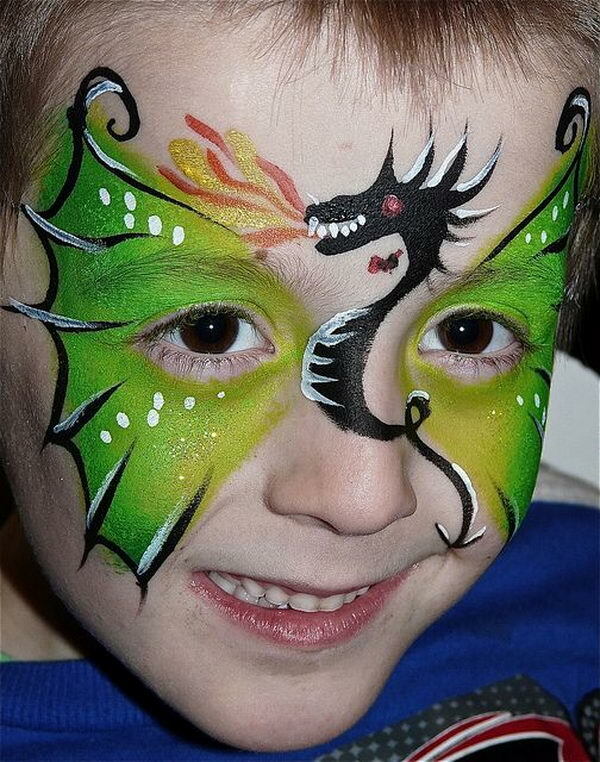 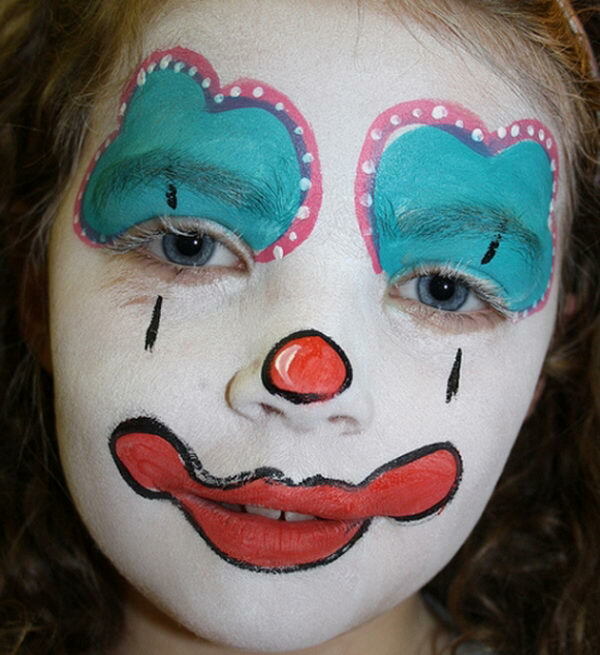 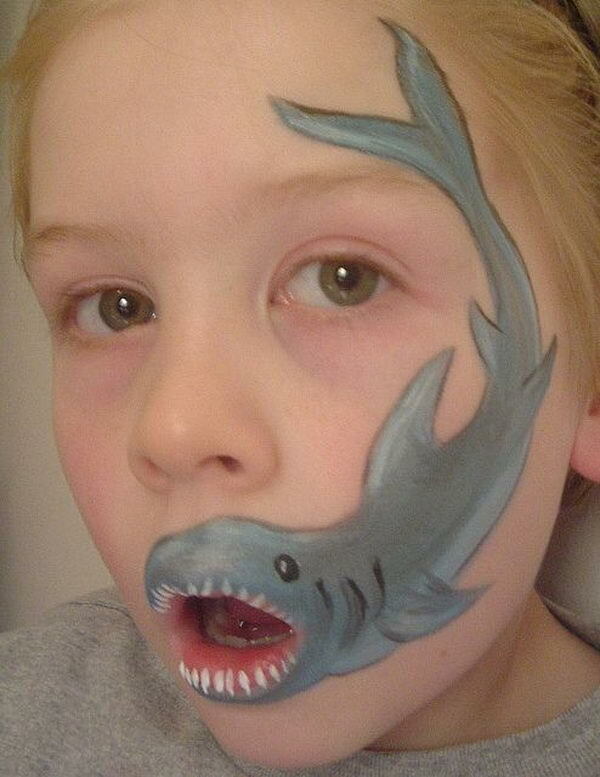 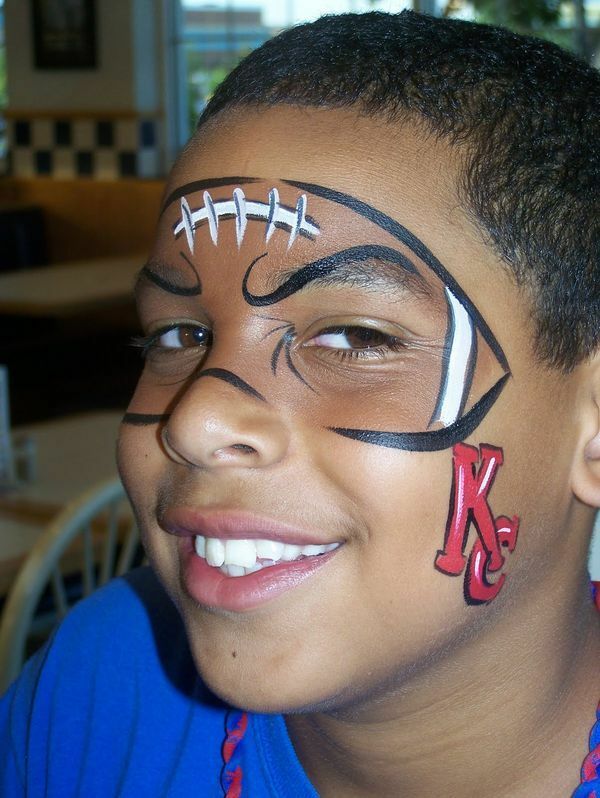 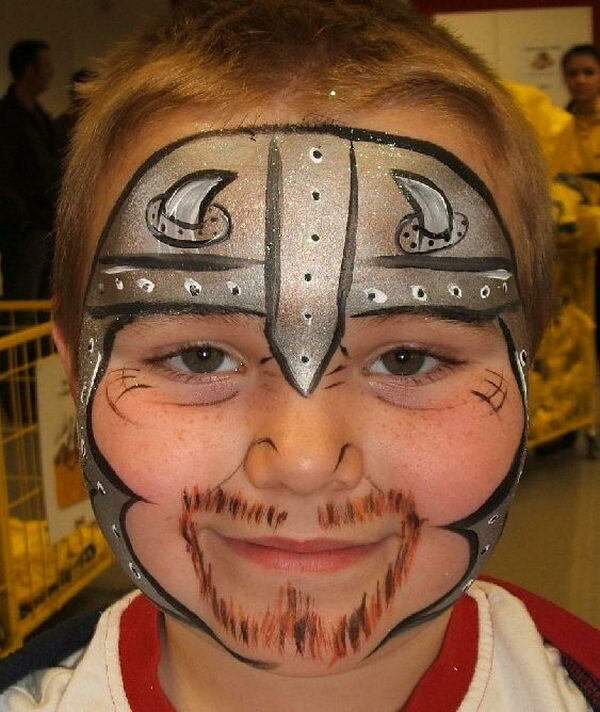 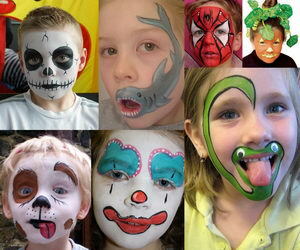 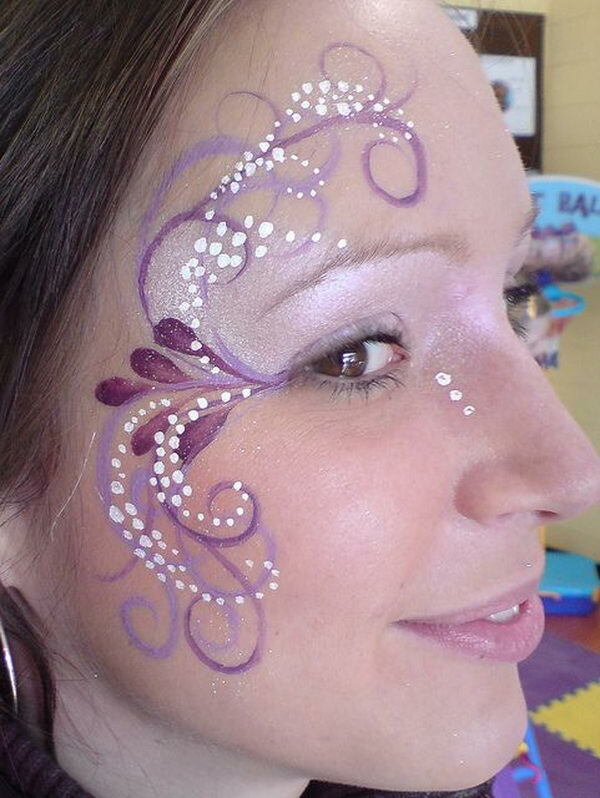 Face painting is always a hit at any kids’ parties. 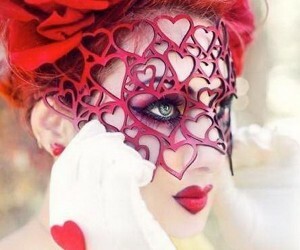 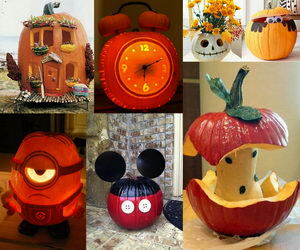 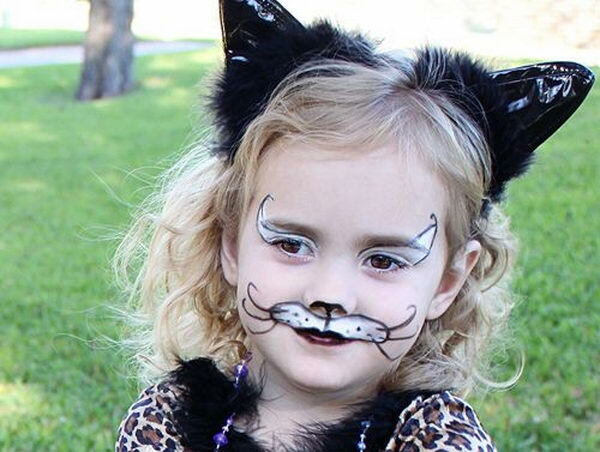 Super heroes, princess, fairies, tigers and cats are all favorites. 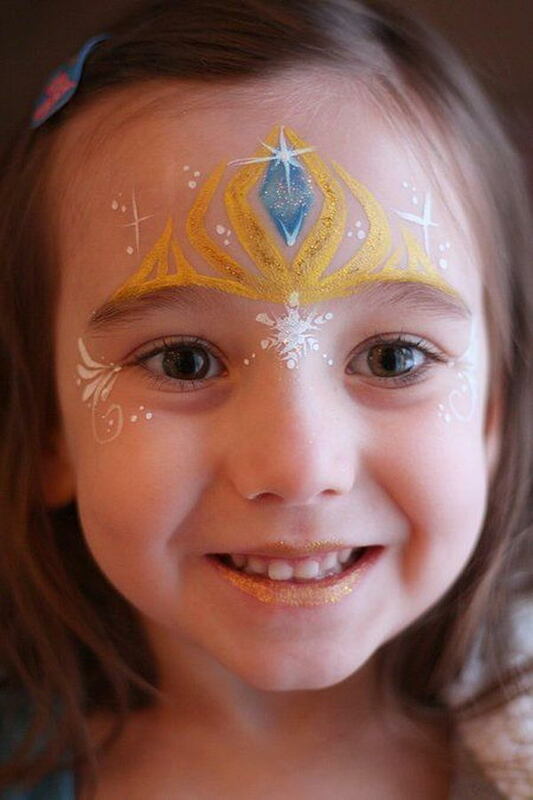 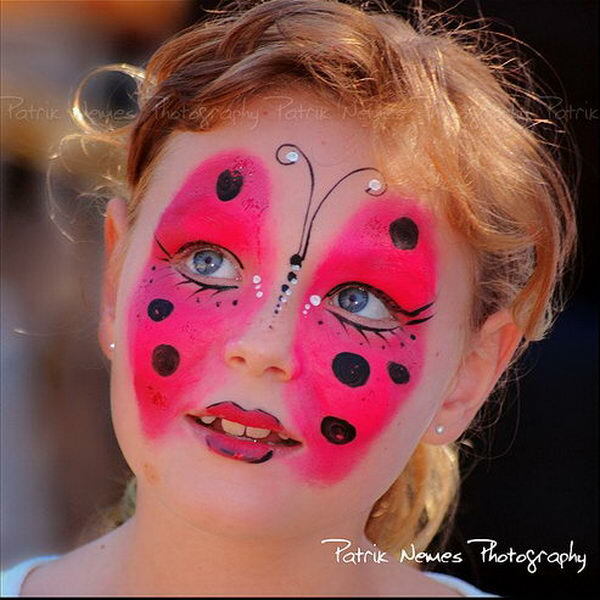 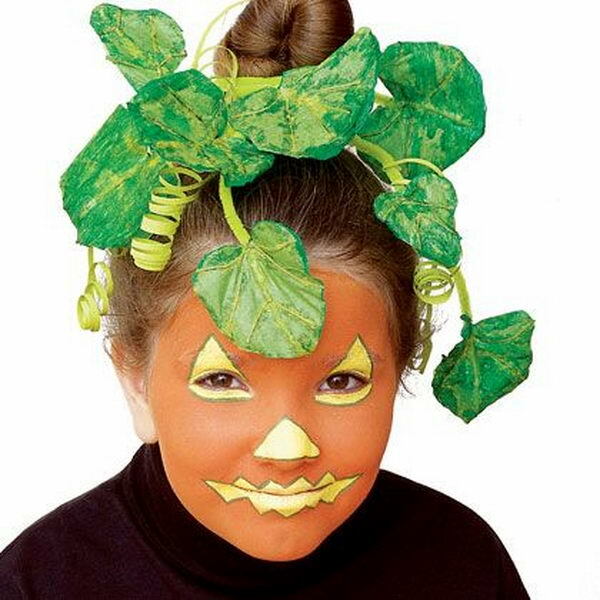 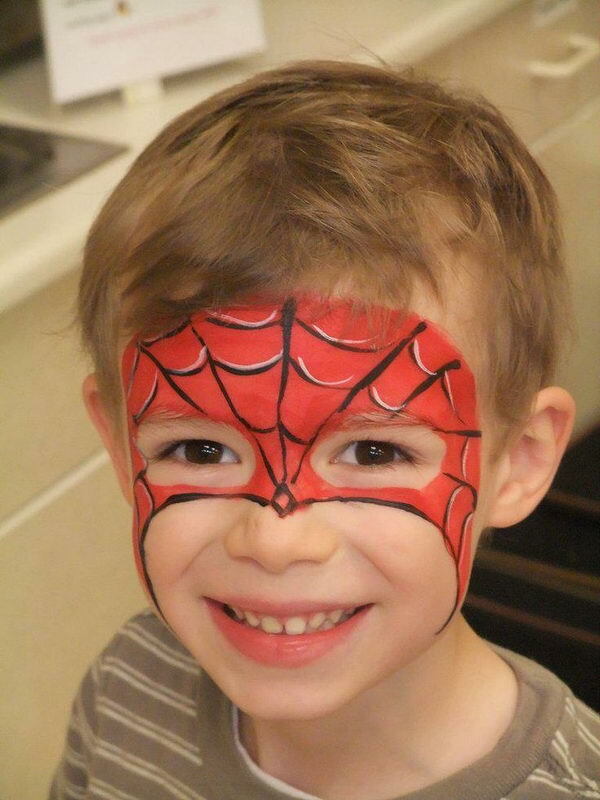 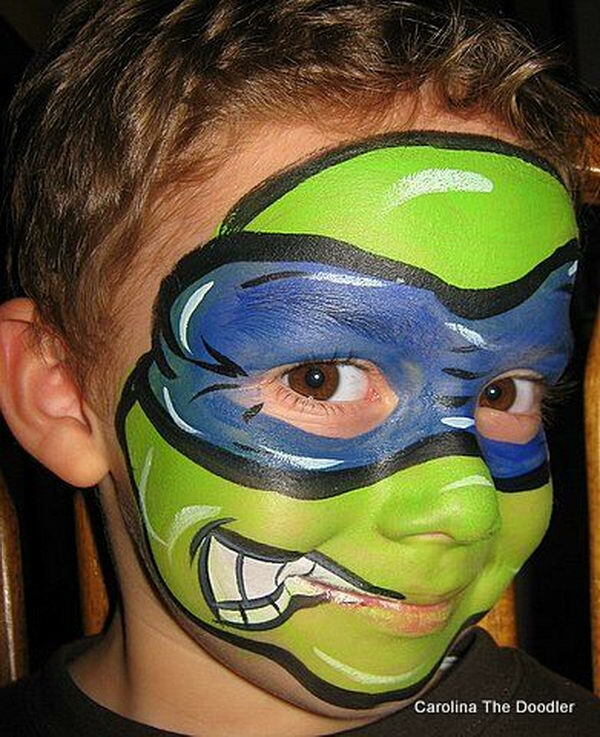 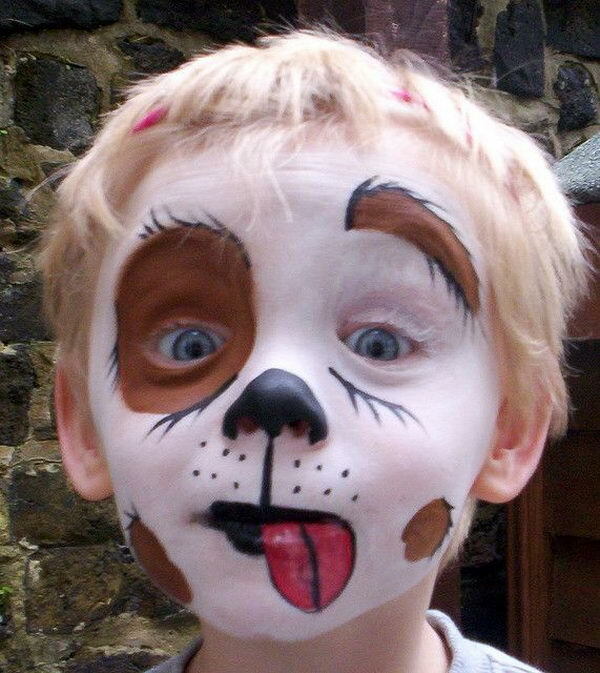 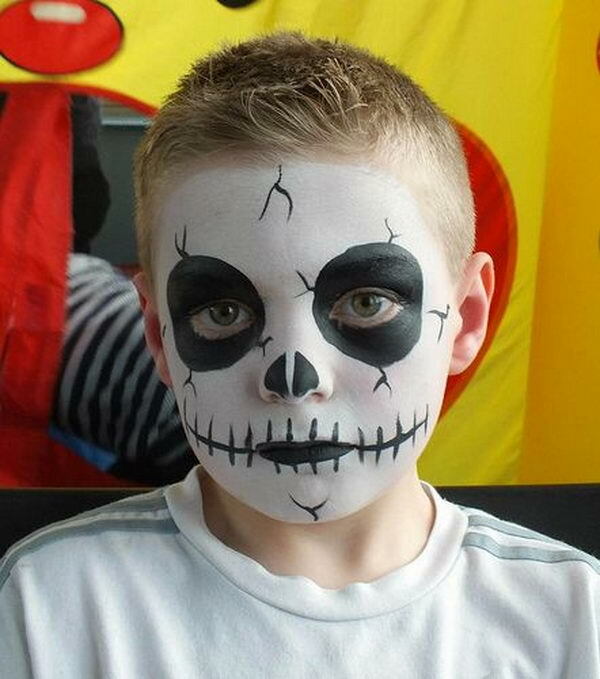 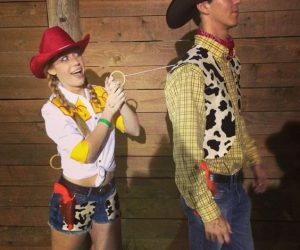 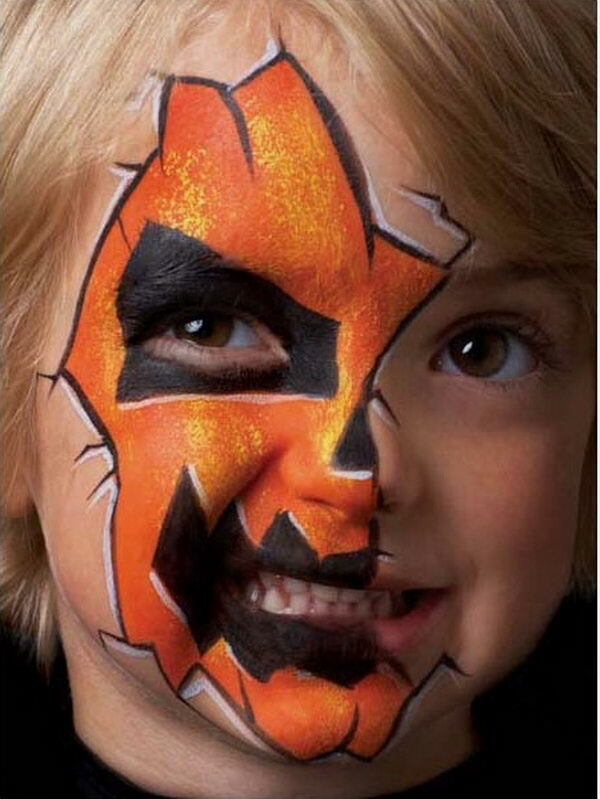 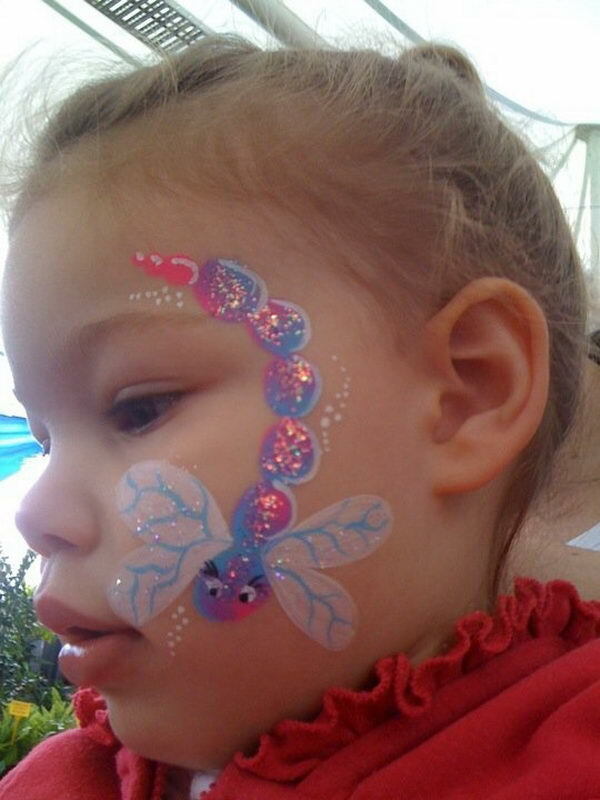 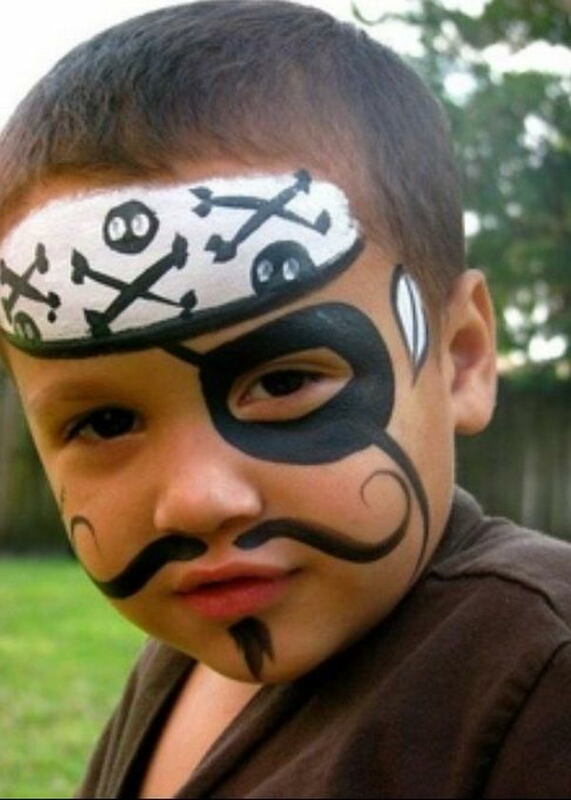 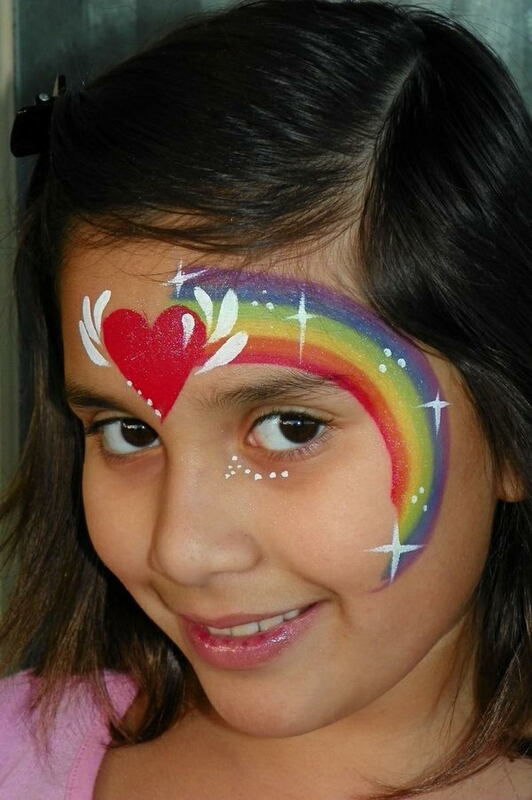 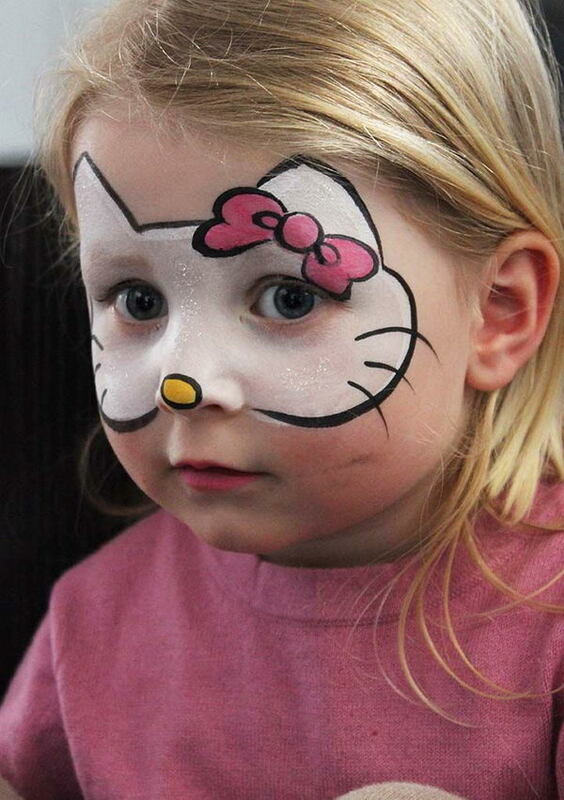 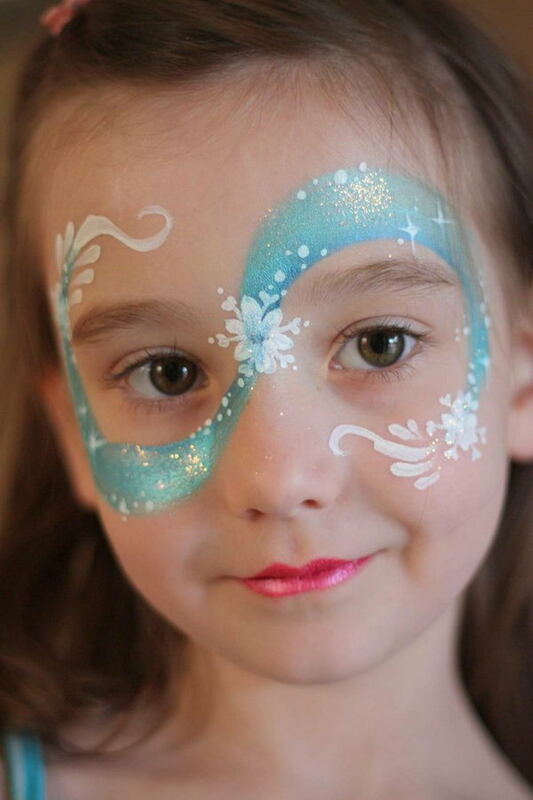 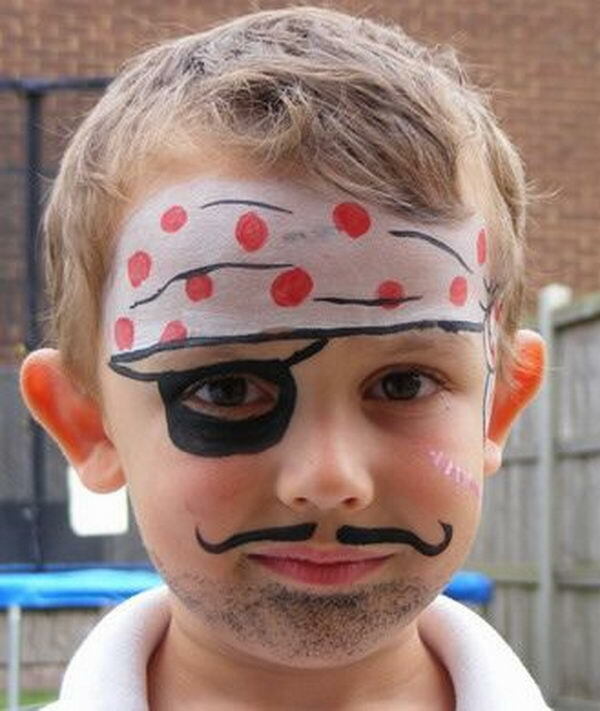 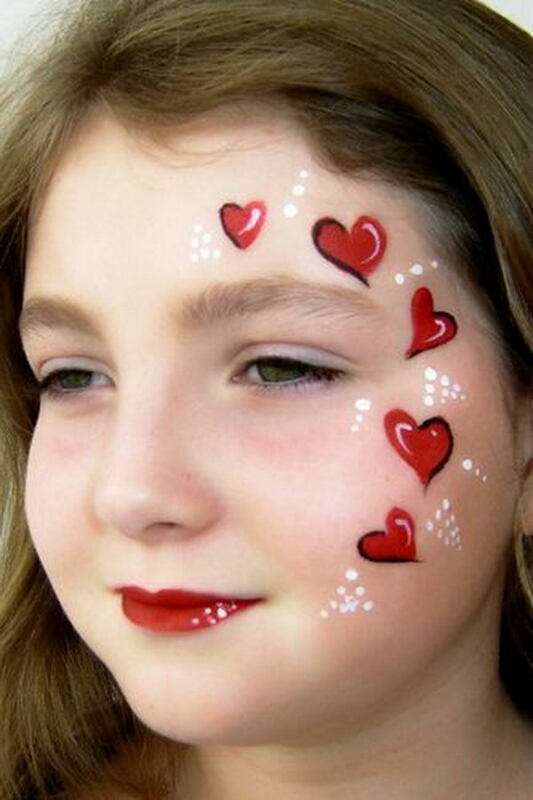 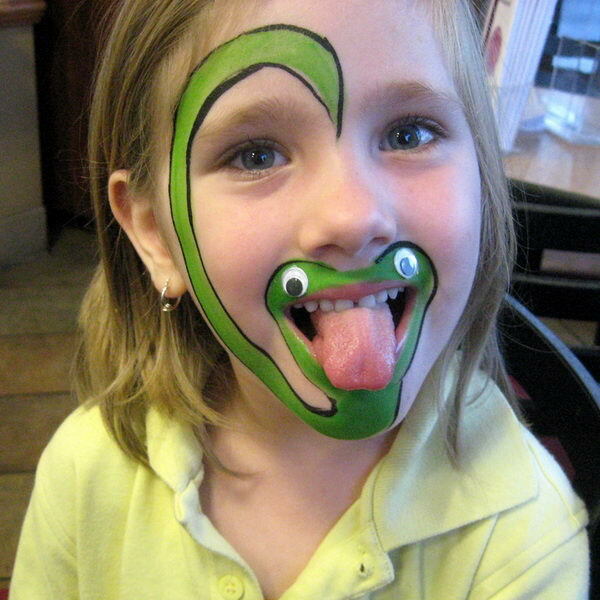 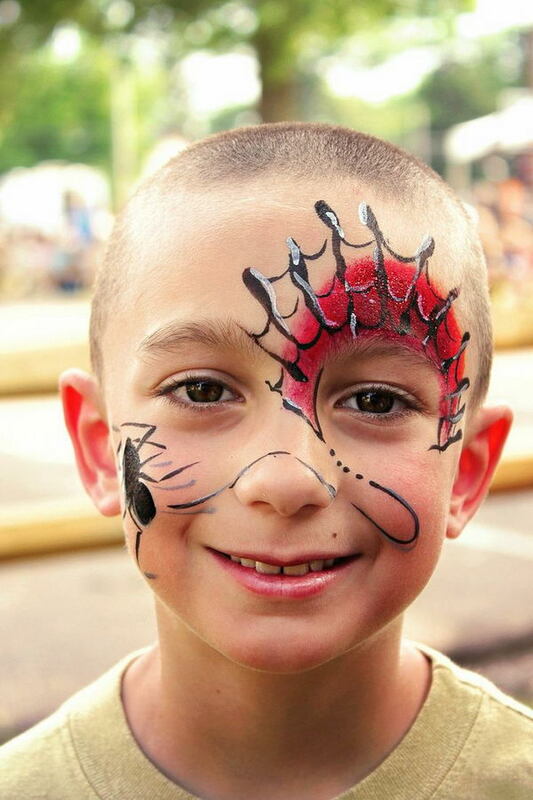 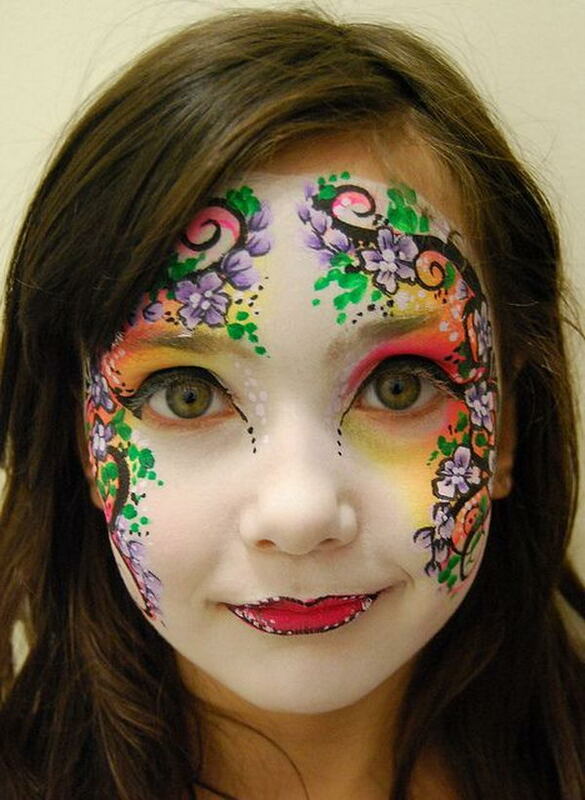 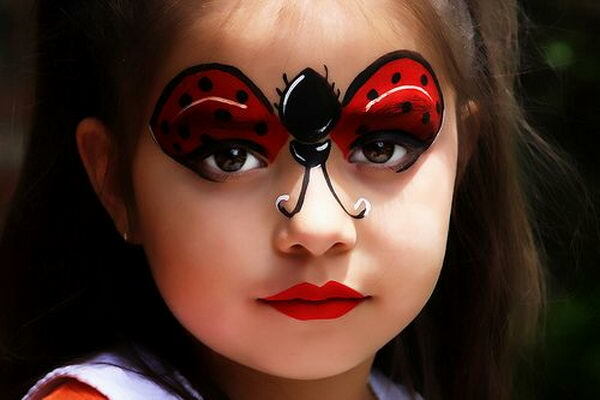 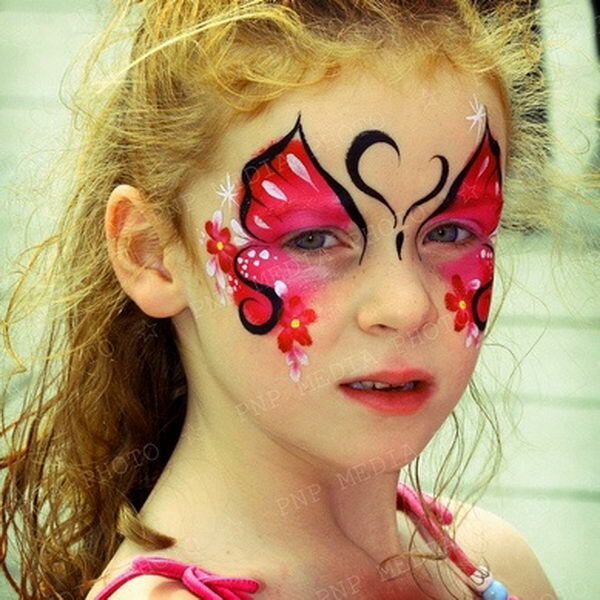 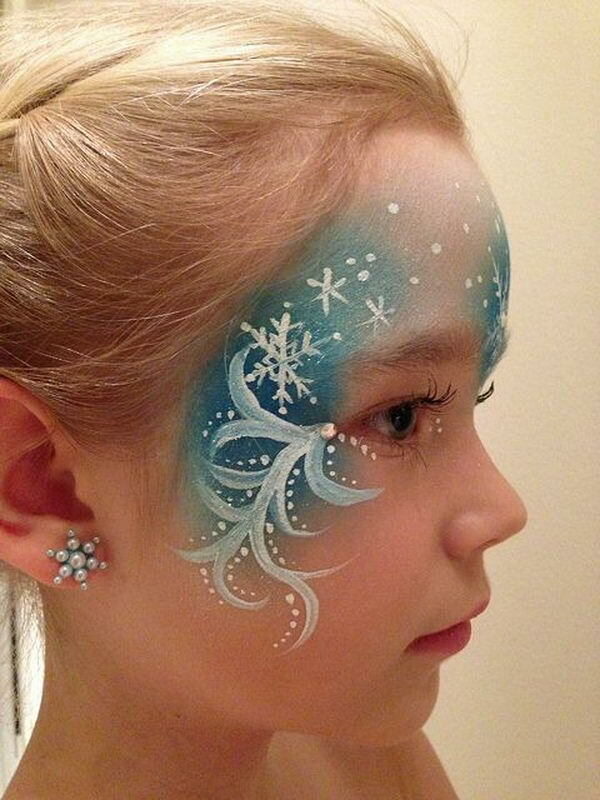 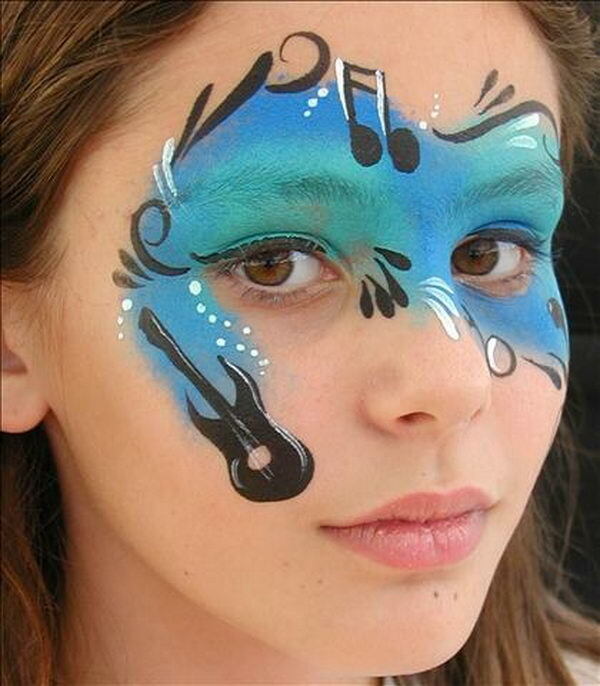 Check out this list of Cool Face Painting Ideas For Kids, which can transform the faces of little ones without requiring professional-quality painting skills. 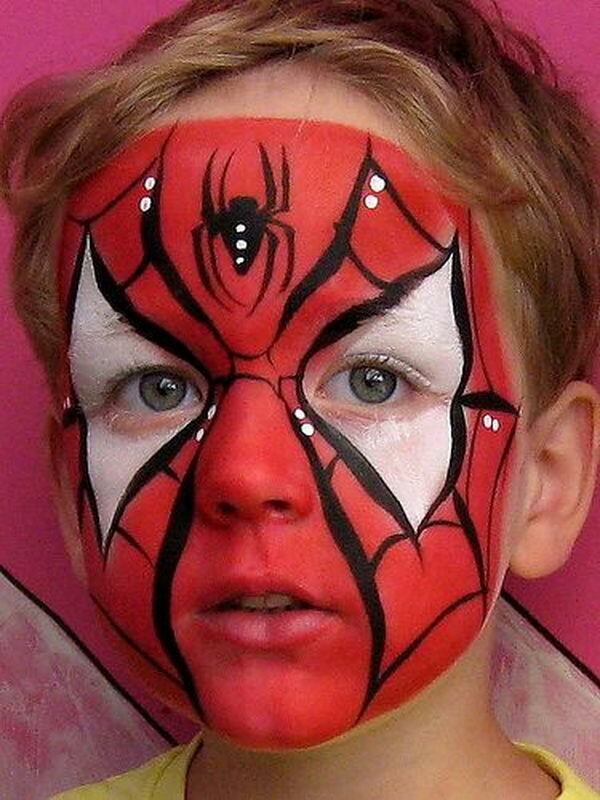 What products do you use and where to you buy them?